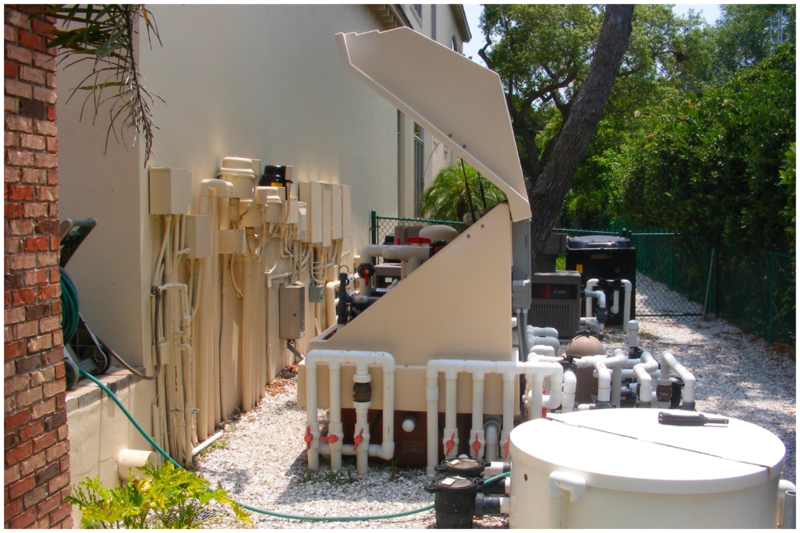 Pool Pump Repair Services Provided by The Pool Doctor in the Tampa Bay, Florida area! The Pool Doctor can cure your pump problems! 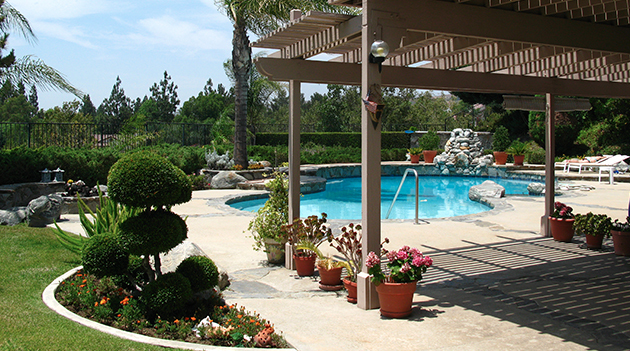 Our mission at The Pool Doctor is to provide the maximum enjoyment of your pool or hot tub. So it is critical that your pump motor is in perfect operating condition. The pump circulates water around the swimming pool keeping it clean and helps properly distribute the necessary chemicals to keep your pool or hot tub clear and sparkling! A pool pump motor that is not operating correctly can impact the enjoyment that you have with your pool or hot tub. Click Here for More Pump Images! Improper Electricity – If a pump motor is not receiving the correct amperage, problems can develop. 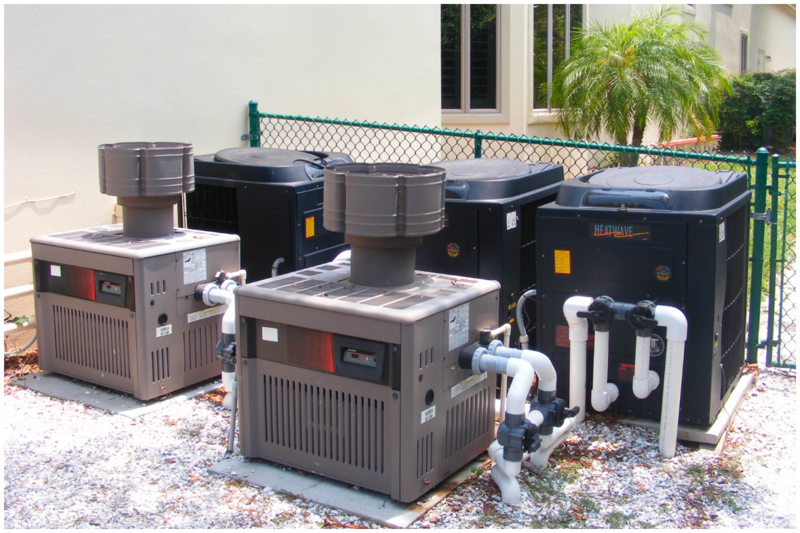 When your swimming pool or hot tub pump motor is acting up, give The Pool Doctor a call and one of our high quality technicians will help analyze the problem. Motor Will Not Start – You need to make sure that all switches are in the “on” position, including all circuit breakers. If the motor still is not operating properly, there may be a short in the windings. If that is the case. 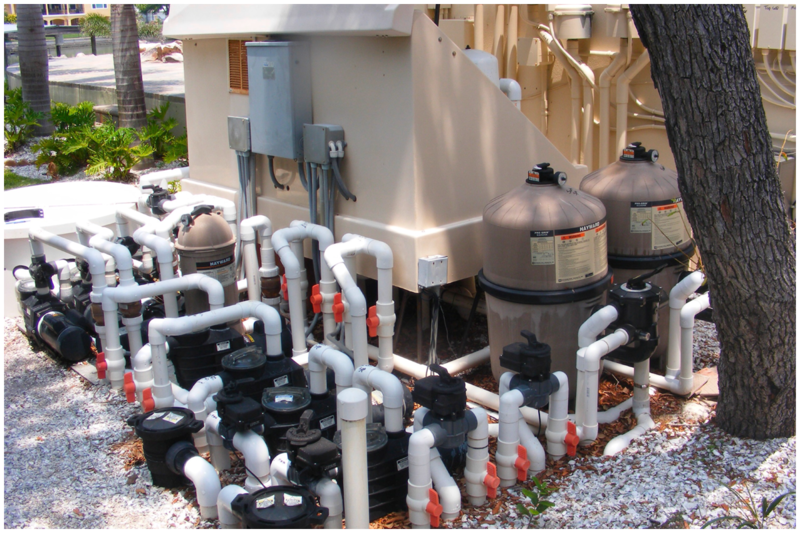 Debris – Swimming pool and hot tub pumps and motors do not like debris in them! Debris will greatly impact their performance. Debris needs to be carefully and thoroughly removed for a swimming pool or hot tub pump and motor to operate properly. Noisy Motor – When the pump motor on your Tampa Bay, Florida pool or hot tub is making unusual noises, it might be a sign that the bearings are starting to wear out. This is especially true for a swimming pool or hot tub pump motors that are over eight years old. With our excellent relationships, we can find those hard to find pump and motor parts that other people cannot. 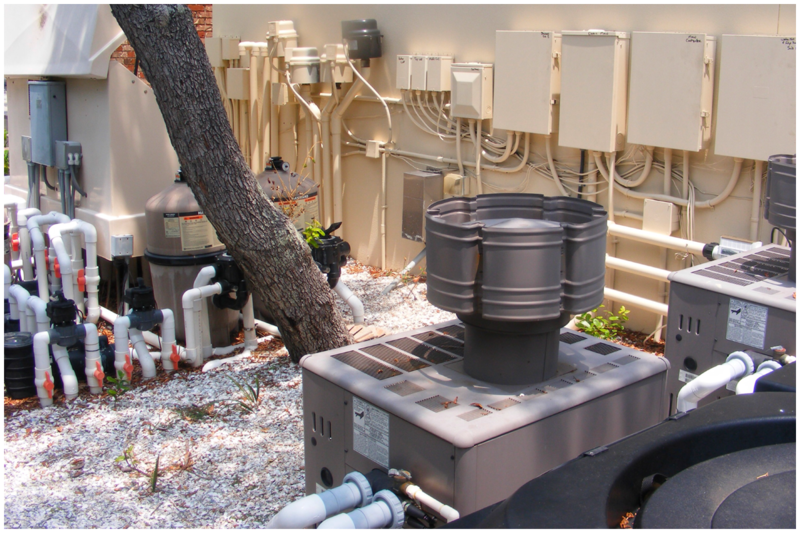 It is our goal to get your pool or hot tub pump motor back into shape as quickly as possible!